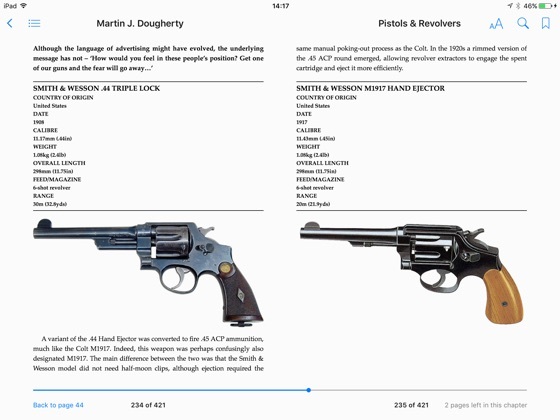 Matchlock, wheel lock, flintlock and caplock; .44 or 9mm; revolver and automatic – the history of pistols and revolvers is a fascinating journey through the development of hand-held firearms technology. 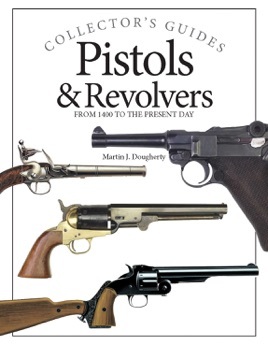 From early hand cannon of the late 14th century to the latest automatics and machine pistols, Collector’s Guides: Pistols & Revolvers traces the development of these small arms as they evolved over the centuries. 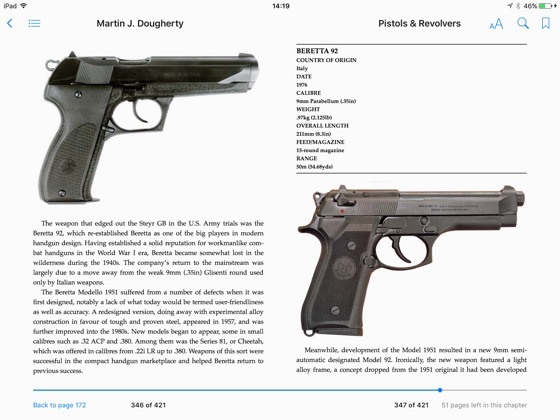 From a Thirty Years’ War wheel lock to today’s Beretta 92, from the Luger to the Colt to the latest Ruger, Collector’s Guides: Pistols & Revolvers offers a narrative history of the classics among these firearms. 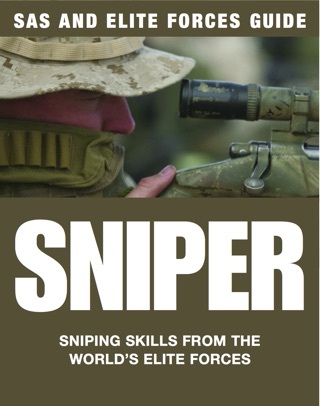 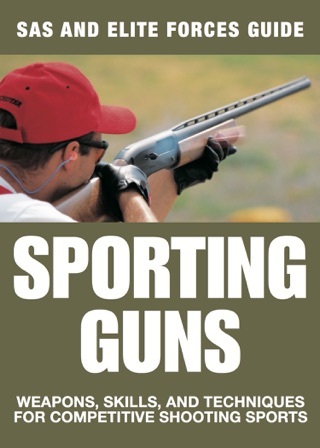 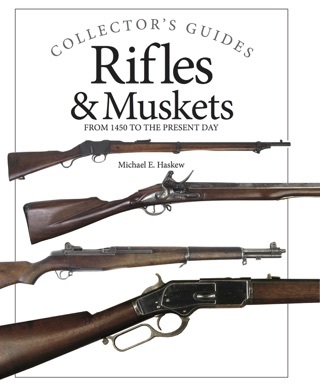 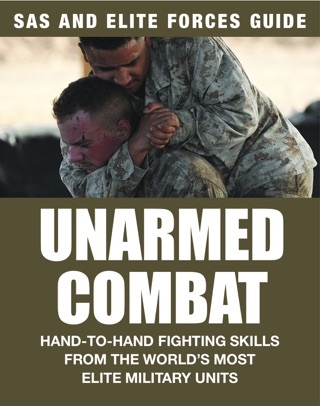 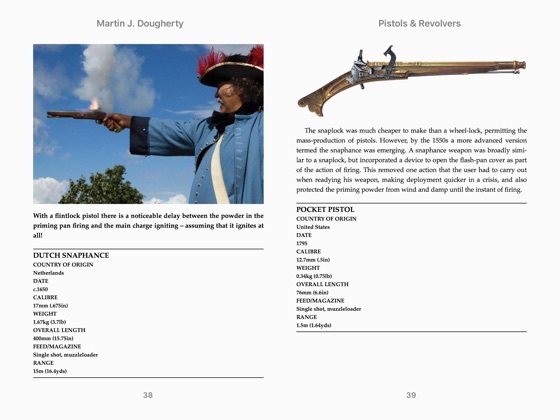 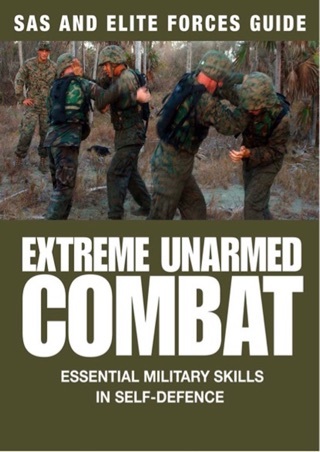 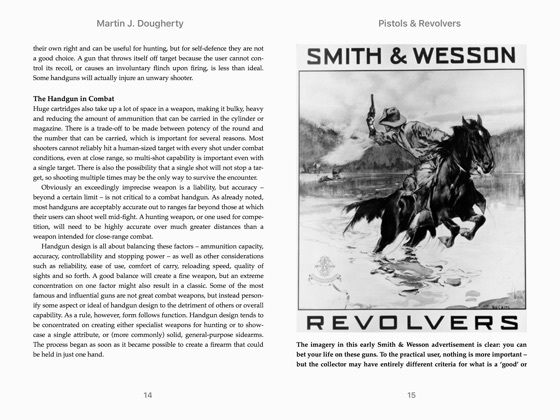 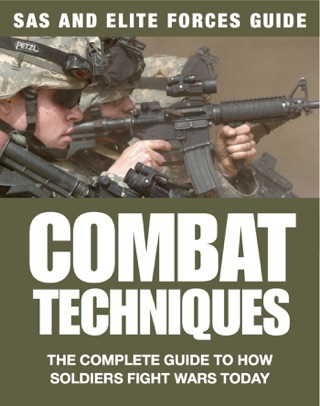 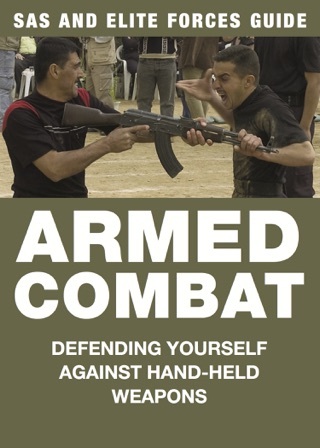 Throughout the book there are technical specifications for featured firearms. 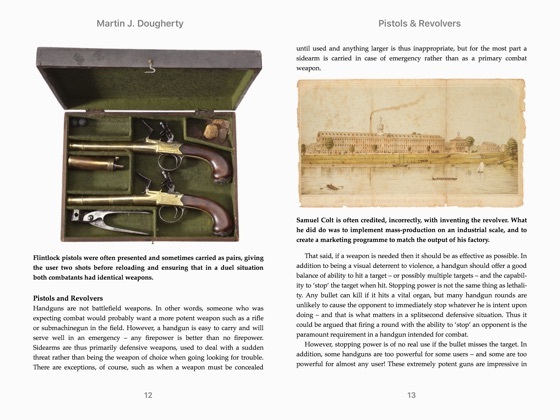 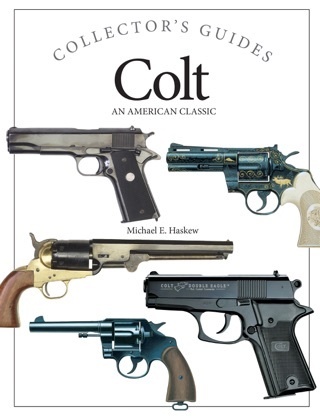 Illustrated with more than 250 colour and black-and-white artworks and photographs, Collector’s Guides: Pistols & Revolvers is an expertly written account of the history of sporting and military firearms.